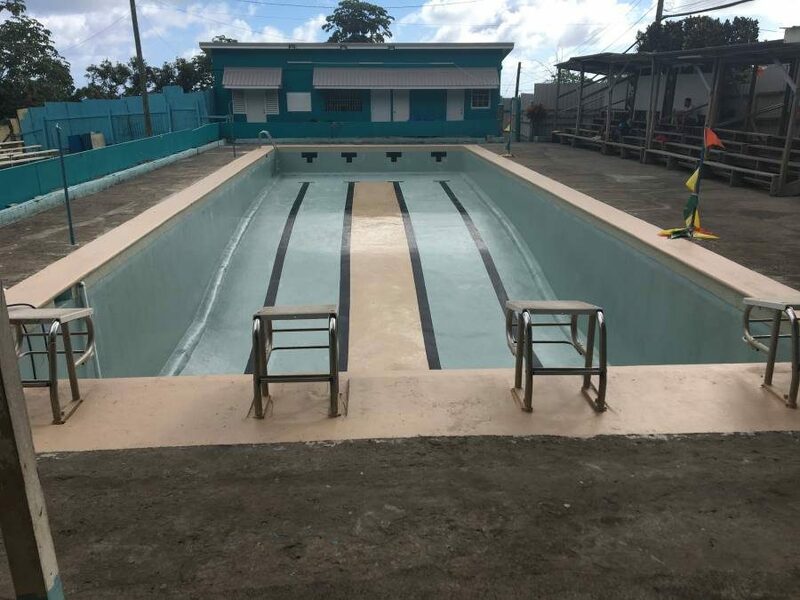 Over the Christmas holidays, the Grenada Amateur Swimming Association (GASA), through the assistance of FINA, undertook some long overdue upgrades to the existing facility at the Good Hope Swimming Pool while awaiting the construction of the aquatic complex. 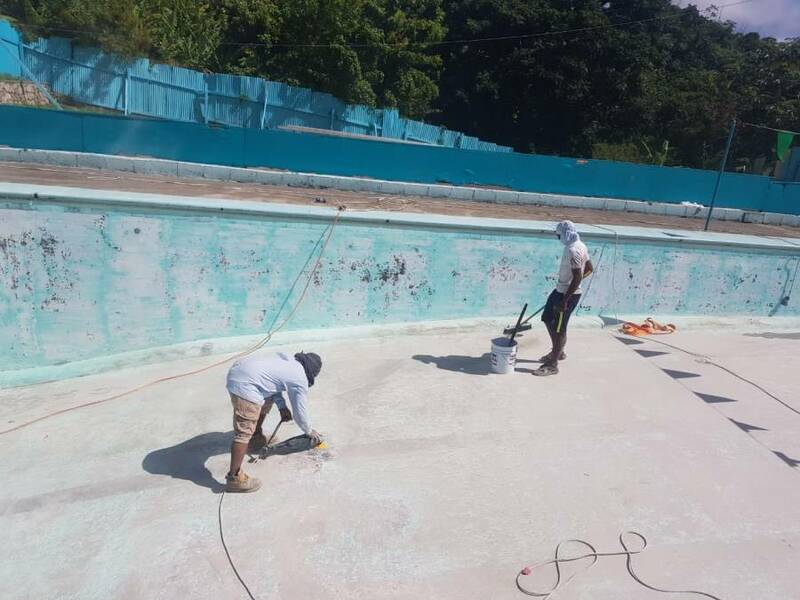 The Good Hope pool was drained, resurfaced and painted. The work at the pool is now completed; the pool now needs to be refilled. GASA is working with both the Ministry of Sports and NAWASA to have this completed as soon as possible. The refilling is estimated to take approximately 7 days; as a result the pool will not re-open this week. A further update will be sent during the course of next week on the progress of the refilling and to advise of the projected re-opening date. The Grenada Amateur Swimming Association solicits the understanding of all users as we seek to improve the sport in a multi-dimensional manner.